The file system error 1073741819 sometimes shows up in Windows 10 while opening exe files. Especially the ones which require the admin access. These files generally ask for admin access by using the Windows User Account Control which pops up before Windows actually opens that exe file. Of course, in the case of some files, the error 1073741819 shows up as File System Error 1073741819 which isn’t very informative for the layman users. So, here in this post, I’ll be discussing this error and the easy solution for getting rid of it. Mind you that the method of getting rid of this error is not for someone who doesn’t have full admin access to the system. What this means is that if you aren’t using an Admin account on your PC, you won’t be able to change or access anything in the Control Panel in Windows. I have written previously about an easy way to get admin access in Windows provided yours is the first (default) account in Windows. So, what’s happening here is that some application requires running are not present in Windows 10. This happens especially with the applications made to run on Windows 7. If you are using a custom sound scheme or have changed any of the sound files in the system settings in the sound panel, some apps will show the File System Error 1073741819 while executing. To fix that, all you have to do is change the sound scheme to the default. Continue with the points for doing so. In the Sound Settings box, click on the Sounds tab. Select “Windows Default” from the Sound scheme in the drop-down menu. 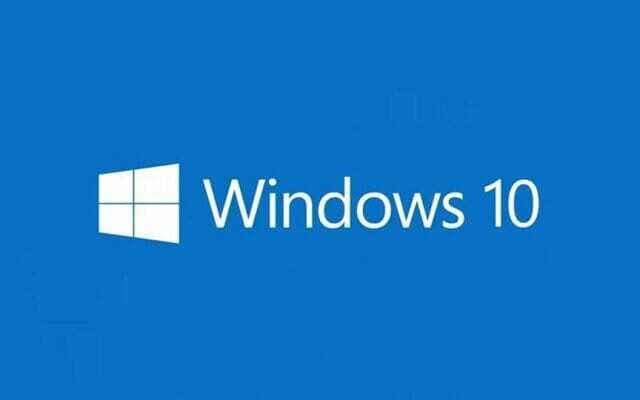 After performing these steps, you will stop getting the File System Error 1073741819 in Windows 10. Basically, all this was happening because Windows was not able to find the sound files that it wanted to play while opening the files. Setting everything to default fixes that issue. The File System Error 1073741819 only shows when the Sound settings are not correct. Try these steps once more and then restart your computer. If this doesn’t work, you might have to reset your PC. Let me know how that goes.